Craig A. Miller has distinguished himself as an expert litigator and trial lawyer in cases arising from the wrongful denial of commercial and individual insurance claims and other tort actions for more than 30 years. He has achieved numerous seven-figure results through both settlement and trial on behalf of his clients. While Mr. Miller devotes the largest part of his practice to the representation of individual and corporate clientele against insurance companies, he has had great success for his clients in complex business litigation, class action lawsuits, and physical and financial elder abuse matters. 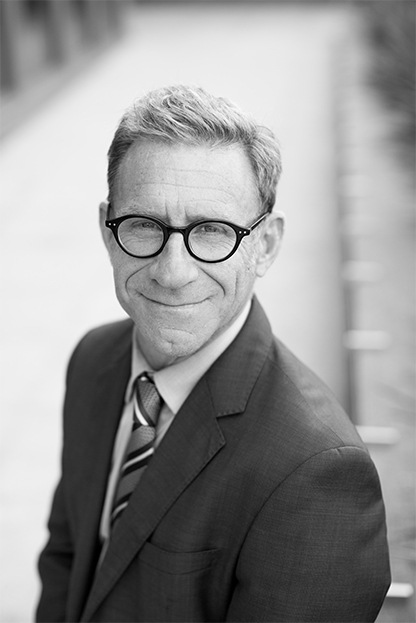 Mr. Miller began his practice of insurance law and plaintiff civil litigation nearly three decades ago working for, and partnered with, famed California trial lawyer and insurance bad faith law pioneer, Harvey Levine. He was a partner in the law firm of Levine, Steinberg, Miller & Huver for more than 20 years. Mr. Miller achieved one of the top 50 highest reported jury verdicts in California in the year 2016. For over 17 years Mr. Miller has earned the highest possible rating of AV Preeminent® by Martindale-Hubbell based on confidential evaluations submitted by lawyers and judges throughout California. Martindale-Hubbell, Highest Possible Peer Rating in Legal Ability and Ethical Standards, 2003-Present. Edition, reflecting the confidential opinions of the Bar and Judiciary, 2017. Policy Limits Demands- Early Settlement or Excess Verdict, Consumer Attorneys of San Diego, December 2017.